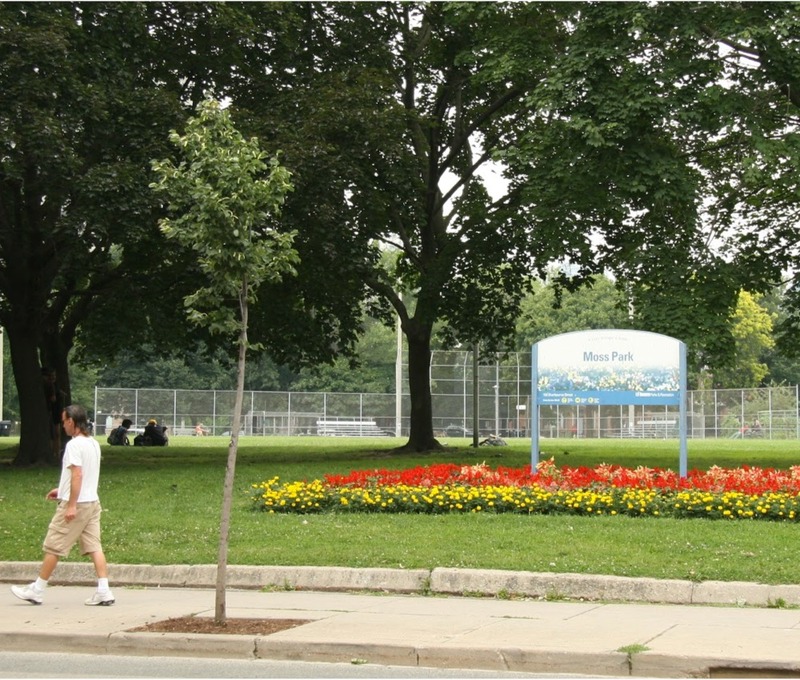 More Moss Park is a partnership between the City of Toronto, The 519, and a philanthropic partner – to redevelop John Innes Community Centre, Moss Park Arena, and the surrounding park space to improve and expand services, and better meet the needs of local residents and park users. In 2016 we completed a community consultation to determine local priorities and needs. We learned a great deal about what was important to residents, facility and park users, and local service agencies. Based on this feedback, the project team has continued to refine the project plan, designs, and program and operational planning. As we enter the next phase of this project, we are looking forward to continuing to work with local residents, service providers, and business partners on creating a shared vision for Moss Park.